How can I make YOUR music be the best songs they can be? Professional Editing: No matter what your DAW of choice is for tracking, genre of music, or experience level, every artist/band should be able to proudly promote songs with no errors such as missing drum hits, out of time guitars, or awkward double tracking. Mixing: The majority of projects I work in are mix projects. Many artists, that are not familiar with mixing techniques, underestimate how a sub-industry standard mix will stand out. 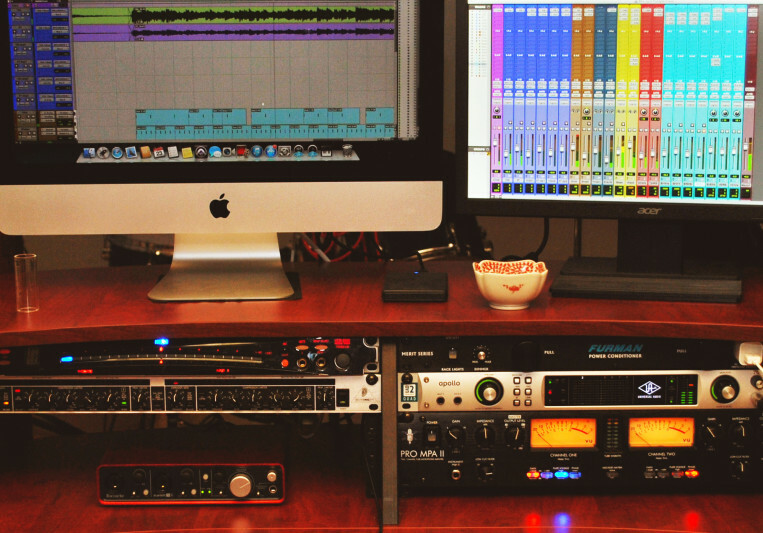 No matter the amount of fancy gear you have, a good mix will enhance your songs undoubtably. Mastering: Make your songs industry standard by CHEAP and AFFORDABLE mastering. Mastering not by a single plugin, but by using EQ, Compression, Tape Saturation, etc. Mastering: 24 hours Mixing: 72 Hours. For mixing projects, I allow artists to give back a detailed email with mix suggestions/changes. After completing those, I charge 50 dollars for add. mixes.